What types and features does access control electric lock have? 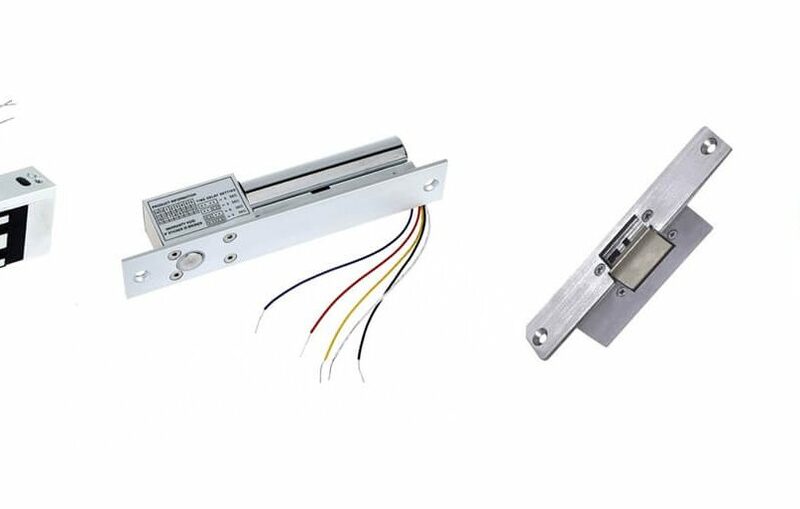 About ShineACS ShineACS Technology Limited is the premier provider of high-quality door access control products and solutions. The company manufactures a gamut of premium quality security and door access control systems products including Access controller, proximity cards readers, power supply, magnetic lock, electronic bolt lock and smart lock among others. IP Access Controller Panel Kits For Door Access Control System. How to choose electric bolt locks for door access control system? What is elevator access control systems solution ? What’re the common faults of electrical bolt lock?